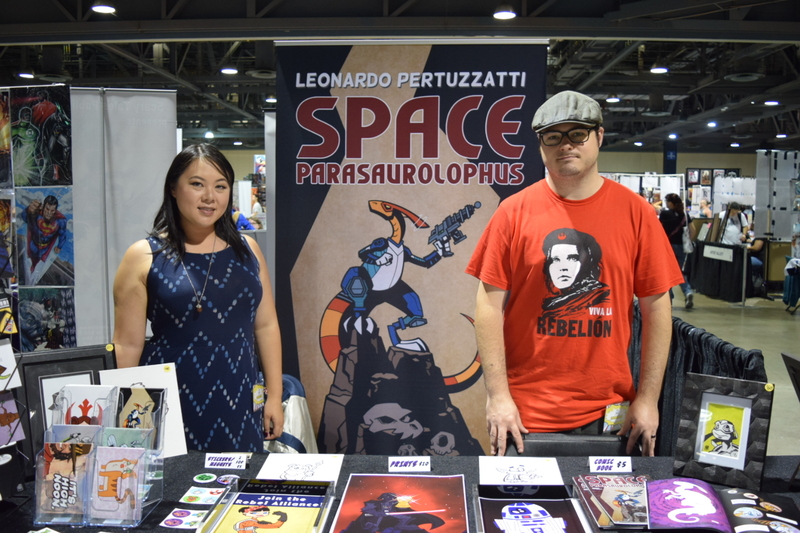 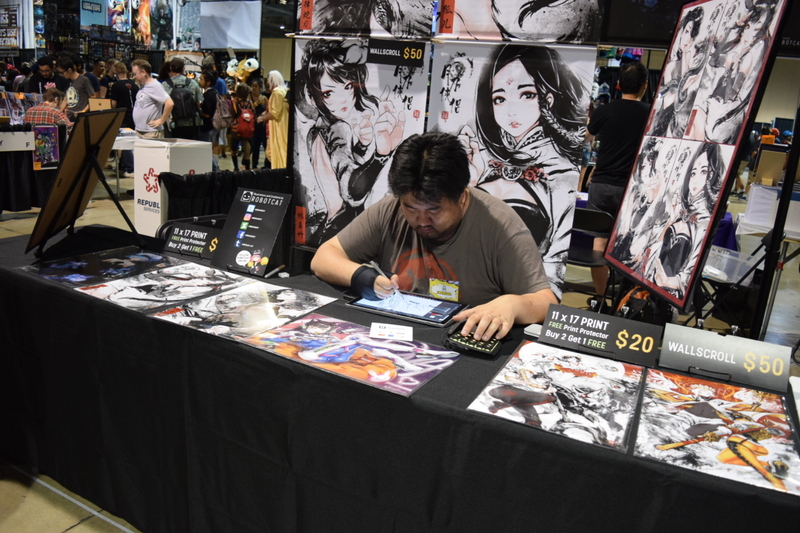 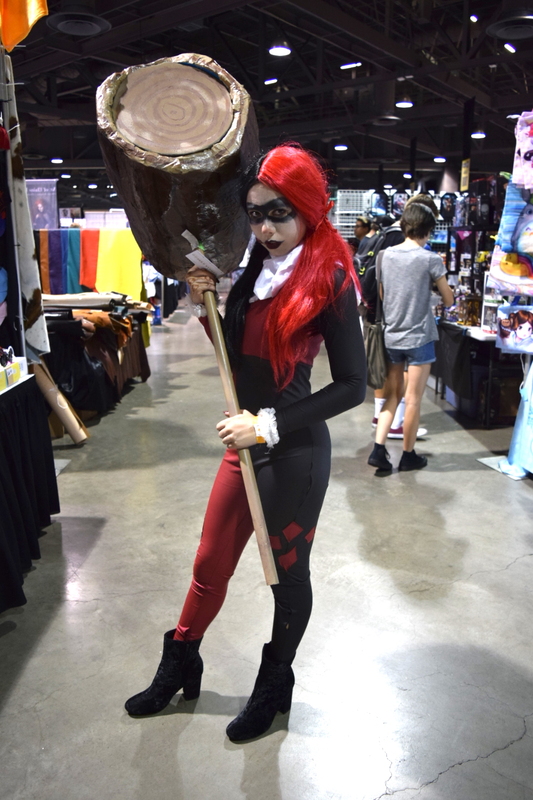 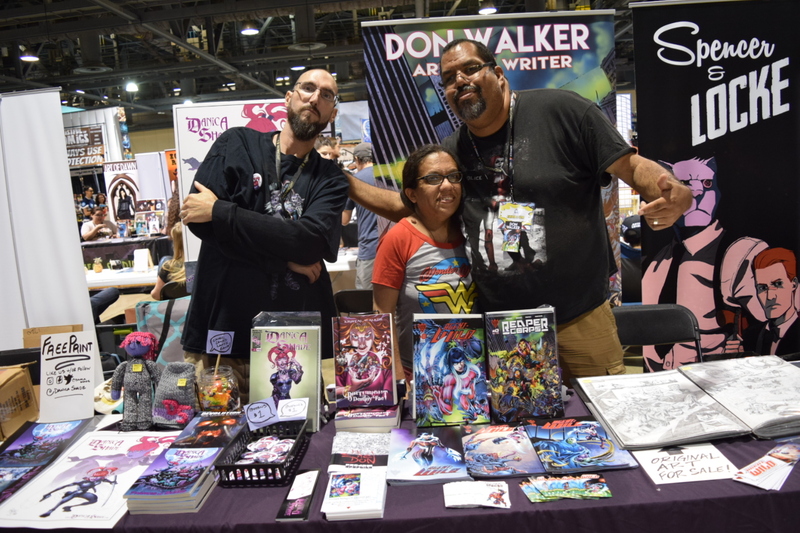 This weekend, Long Beach became the Labor Day weekend destination as the Long Beach Comic Con invaded the city’s convention center. 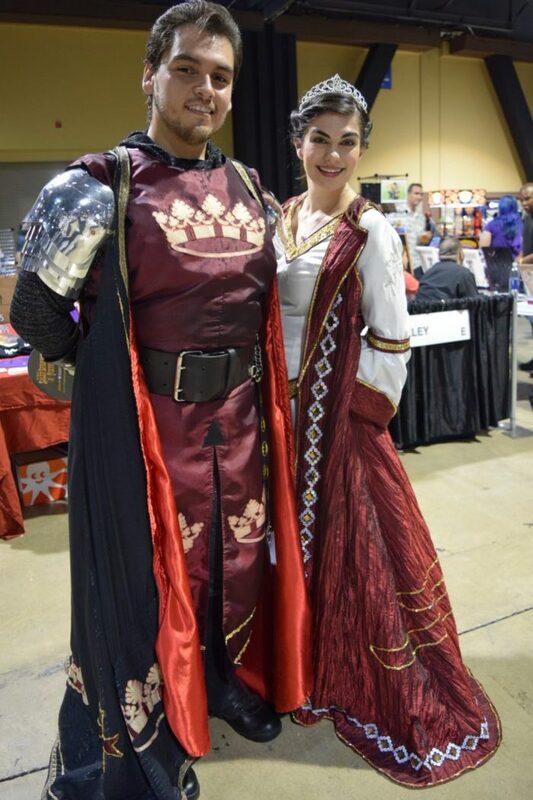 I have visited this convention for the past two years, and I must say, this show keeps getting better. 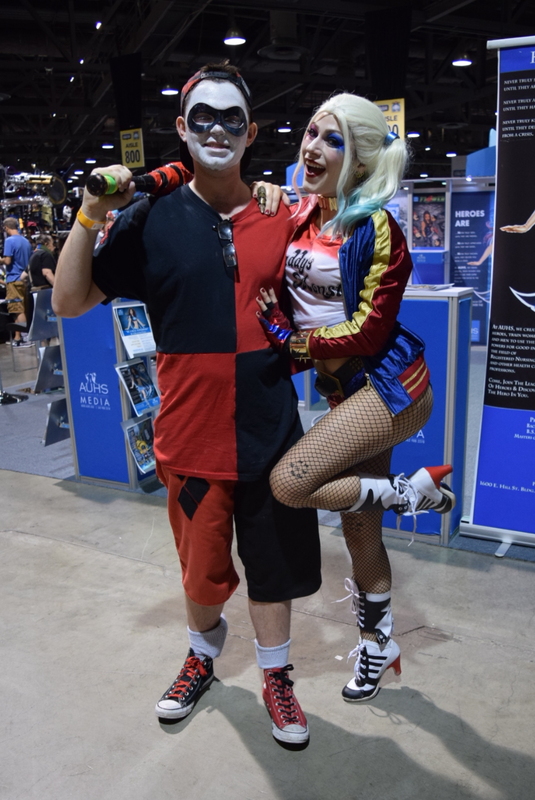 What the show does better than many of the conventions out there is retain the spirit of what a comic convention is all about. 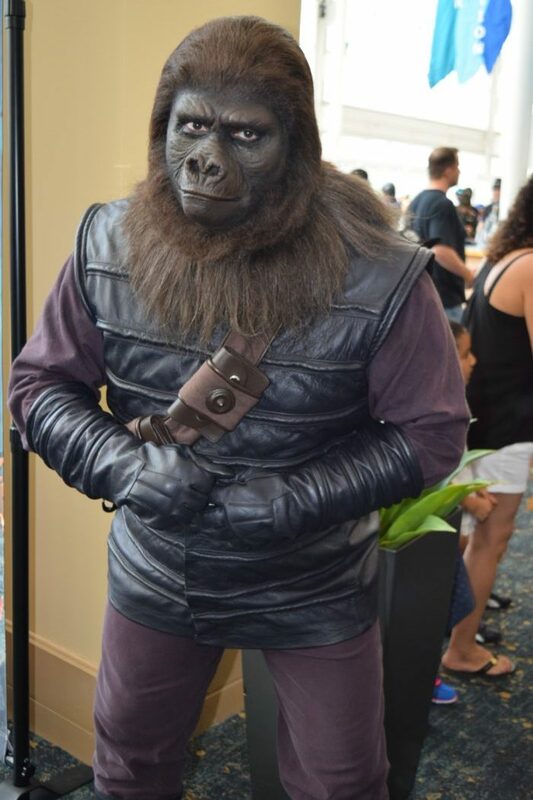 Don’t get me wrong, I love the San Diego Comic Con- it has become its own fixture in the world of pop culture. 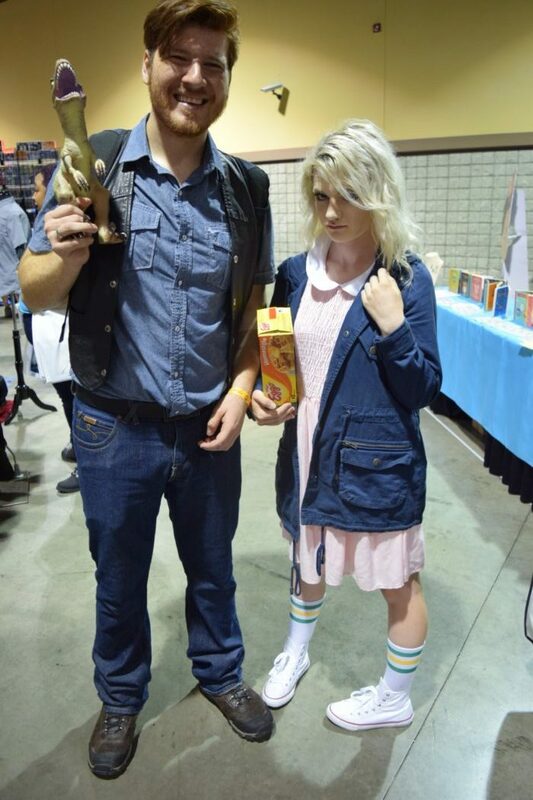 But the Long Beach Comic Con captures the essence of what SDCC was years ago. 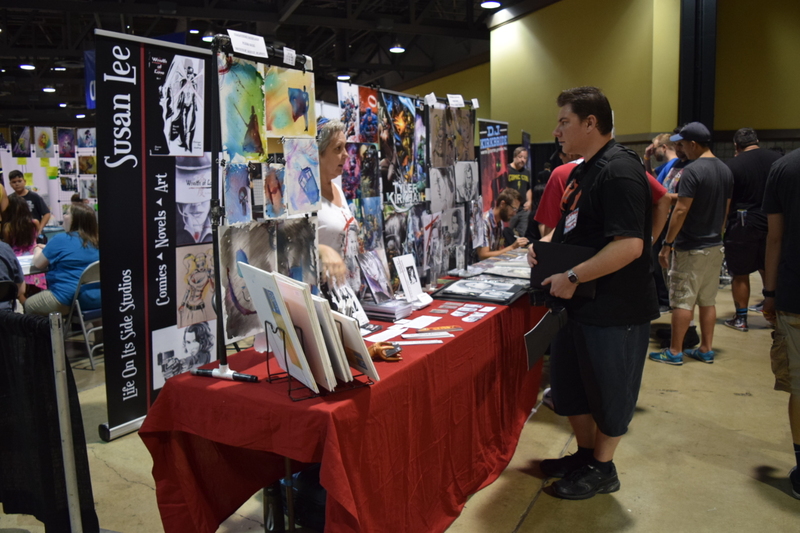 It provided an opportunity for attendees to connect with artists and writers in a small, intimate setting. 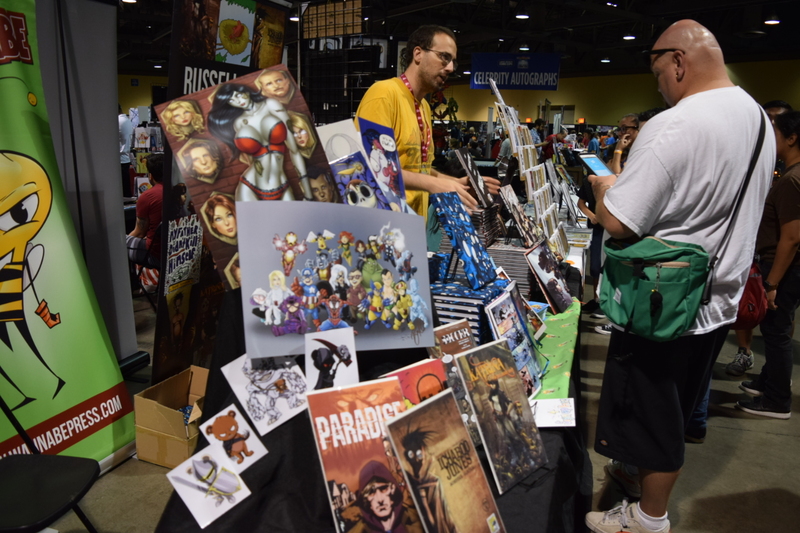 Names like Jody Hauser, Todd Nauck and Whilce Portacio were all sitting at their respective booths, ready to meet their fans one on one. 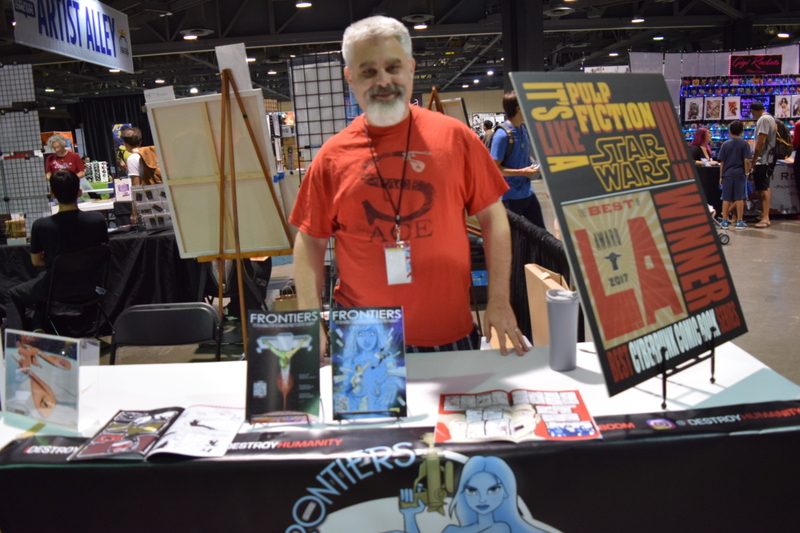 David Pepose, writer of the Action Lab comic series Spencer & Locke, was on hand as well, with copies of the trade paperback collection of his acclaimed series, which has been optioned for film already. 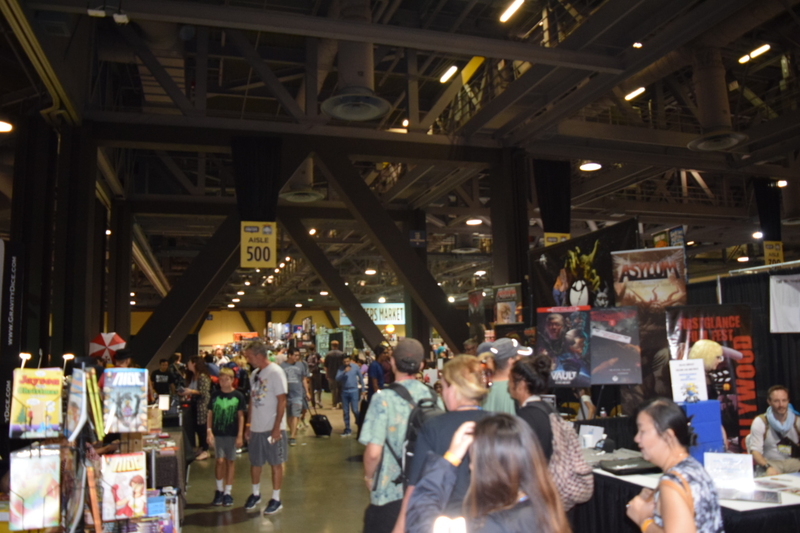 The convention, though extremely well attended, never felt over crowded, due in part to the great layout of the convention floor. 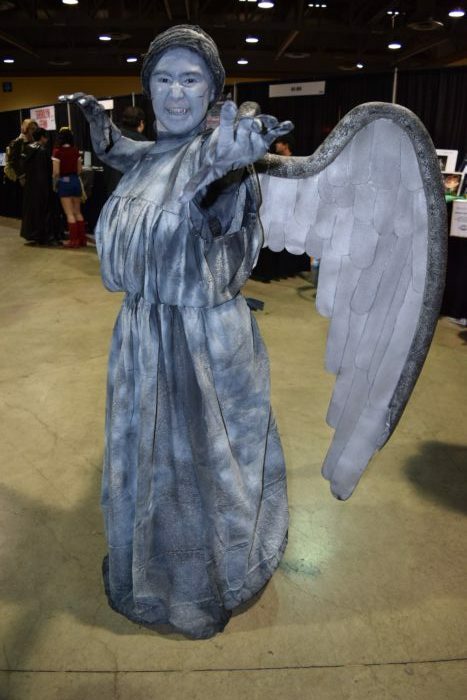 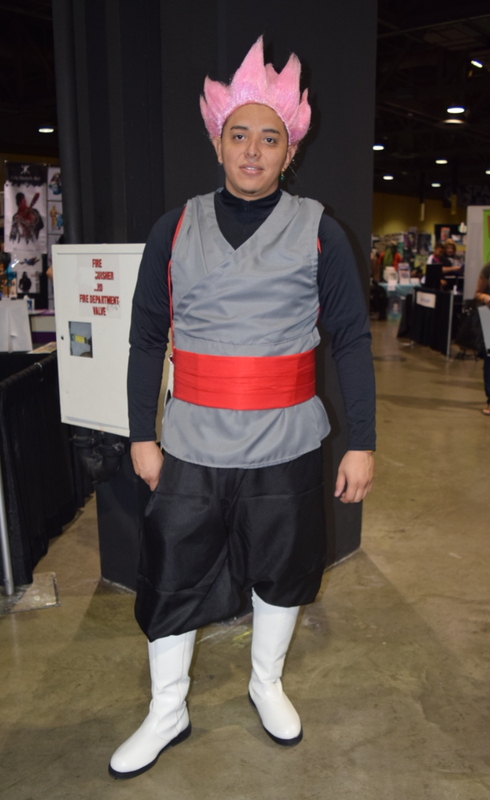 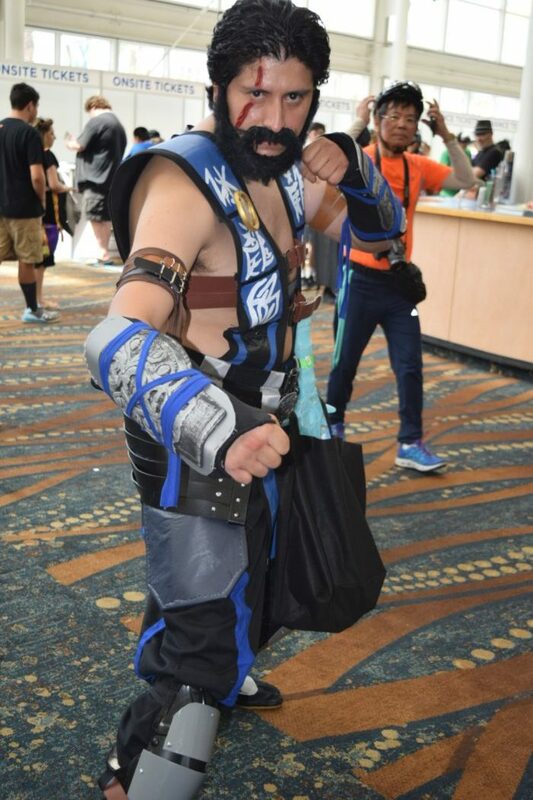 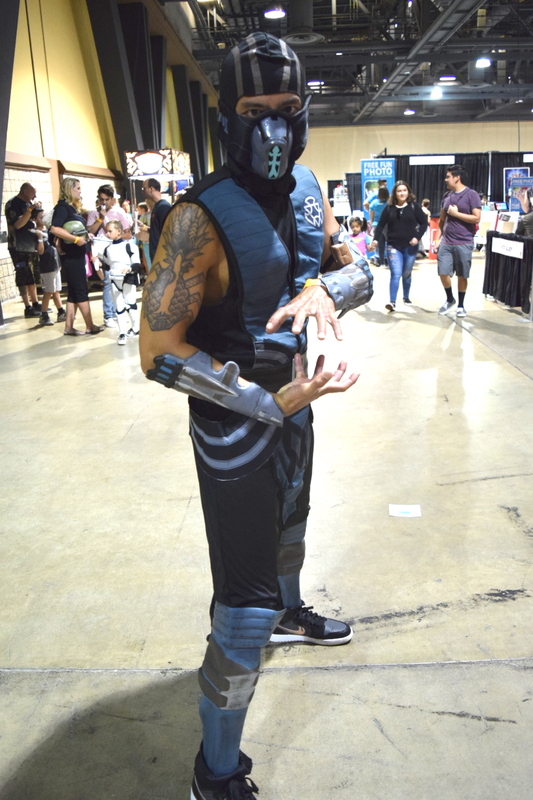 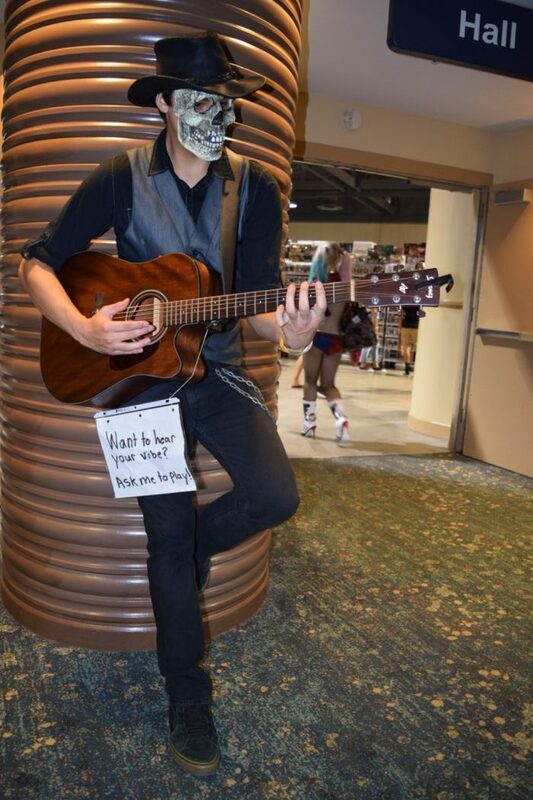 Cosplayers have become a staple in the convention circuit for a while now, and this convention was a great example of the imaginative world of cosplay. 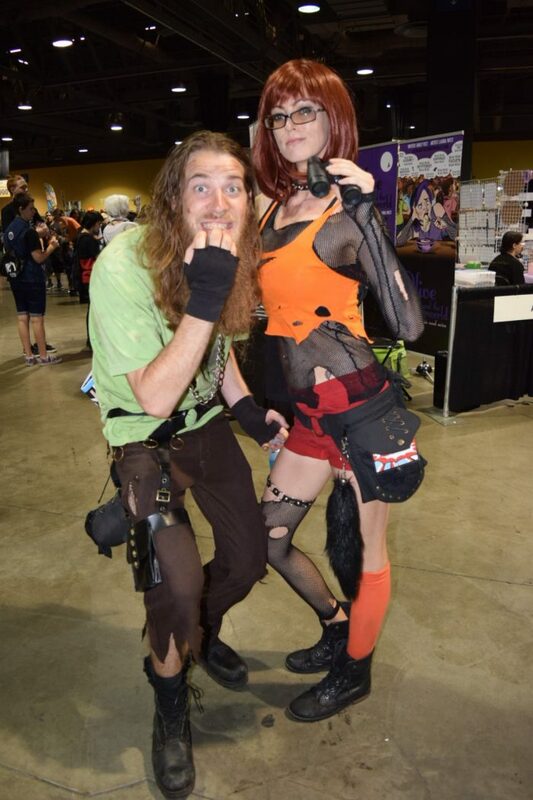 From post-apocalyptic versions of Shaggy and Velma, to an awesome Mary Poppins rendition of Guardians of the Galaxy’s Yondu to a beautiful swimsuit version of Overwatch’s D.Va, cosplay was on point on the show floor. 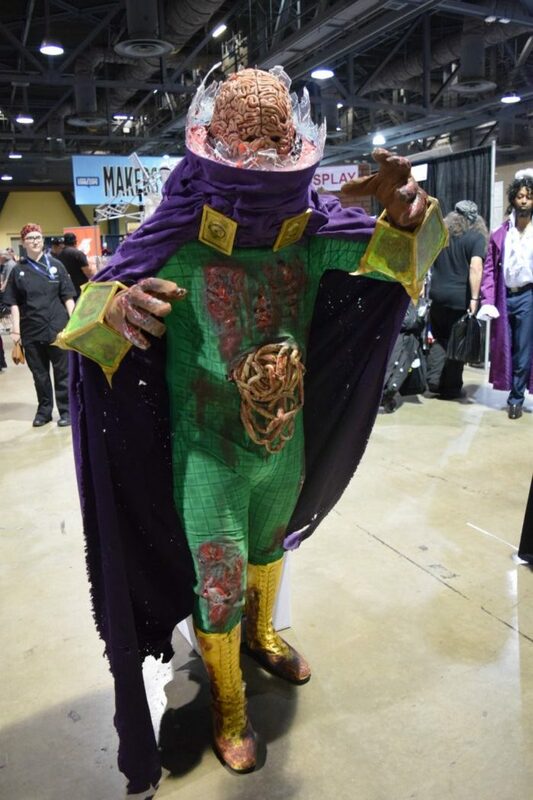 My personal favorite has to be the Marvel Zombie’s version of the Spider-Man villain Mysterio. 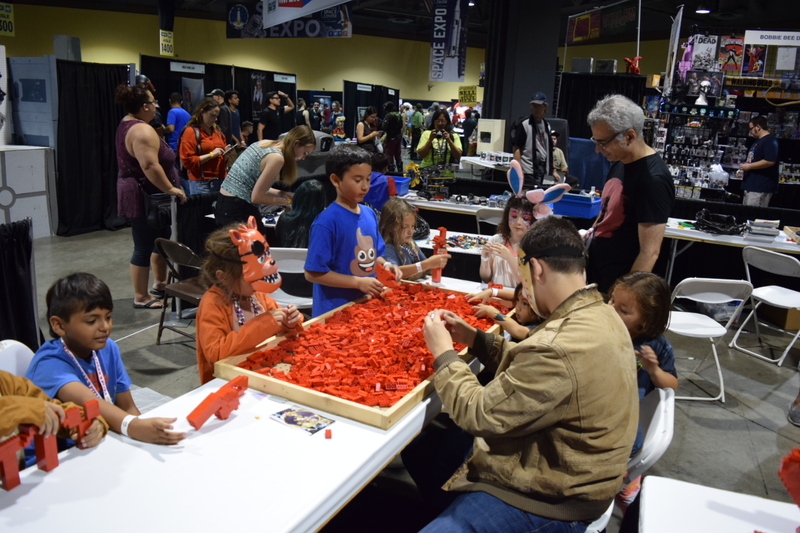 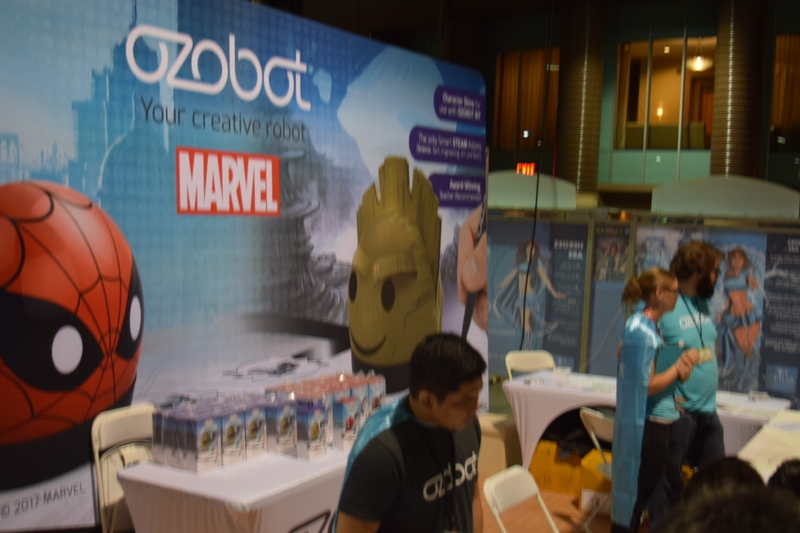 From t-shirts to dolls to collectibles, video game tournaments, laser tag, and more, the convention had something for all. 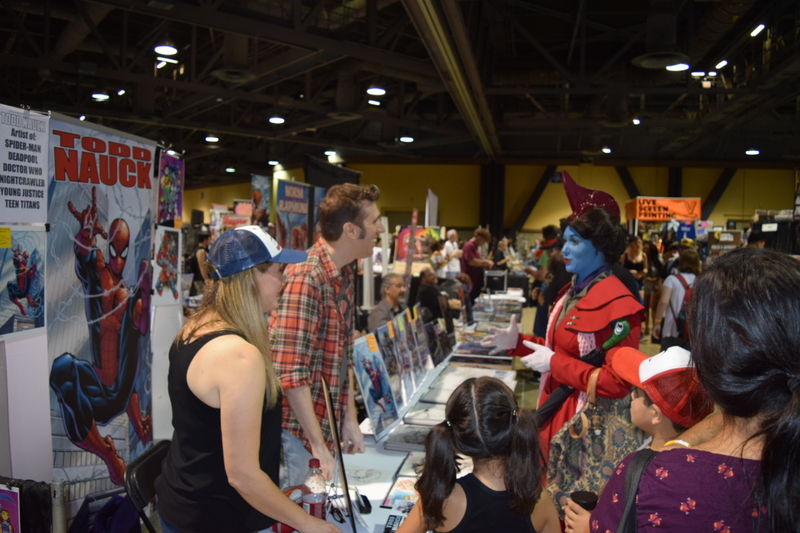 Long Beach is a wonderful city for a comic convention, and I hope we continue to see the Long Beach Comic Con grow and flourish every year. 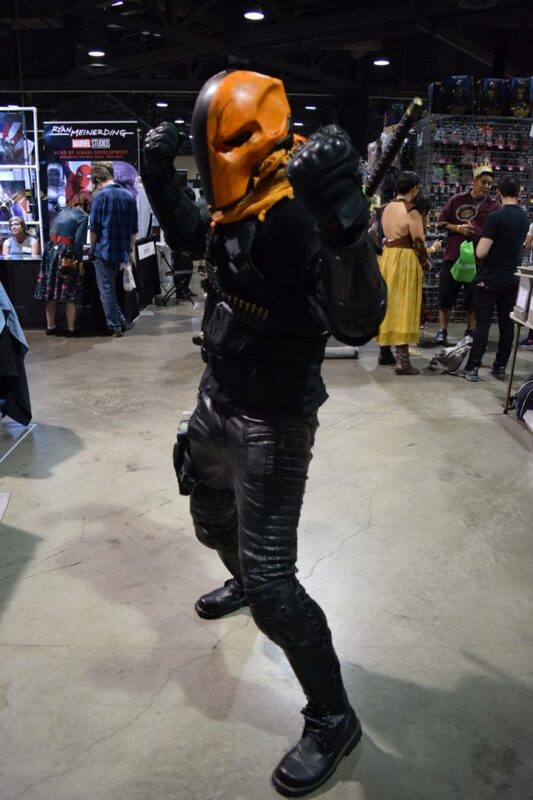 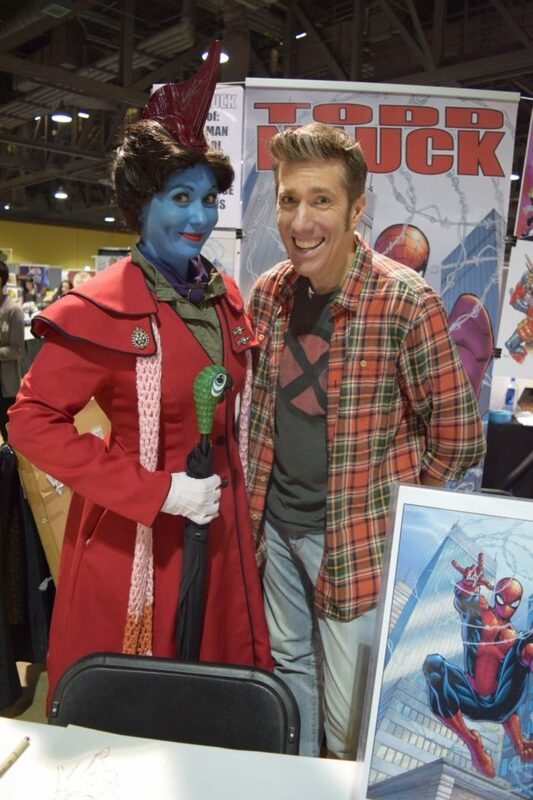 For more information on the Long Beach Comic Con, visit http://longbeachcomiccon.com/.